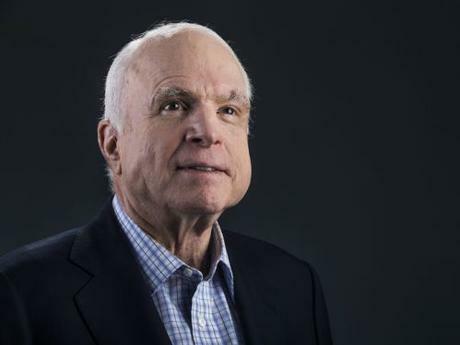 HBO has started production on a documentary based on the life of longtime Senator John McCain. HBO announced Monday that production has begun on the documentary focused on the Senator’s life. McCain, agreed to participate in the film shortly after his July 2017 brain cancer diagnosis, providing “unprecedented access to his daily life in Washington, D.C. and Sedona, Ariz.,” an HBO statement said.